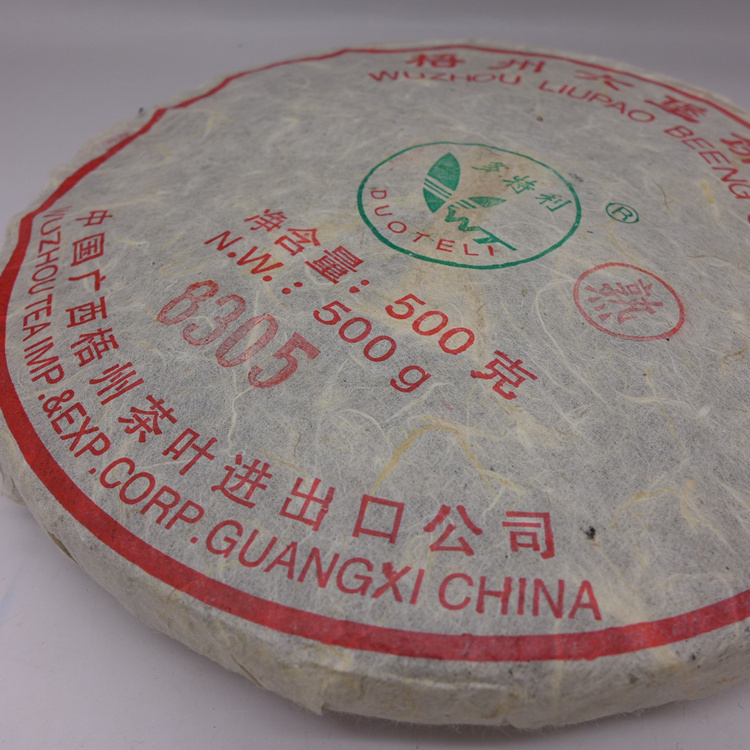 Liubao cakes are usually made from very premium quality materials and they are very prized by liubao collectors. 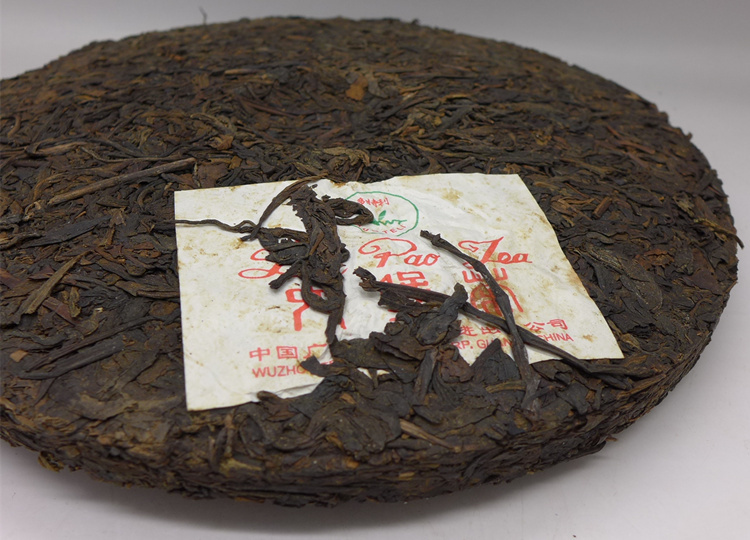 Spring and strong tea for long term storage or aged tea was used for these premium products. Material for this cake come from 8 years old material and sold to the market factory in 2006. We got just couple of cake from collector for sell online. 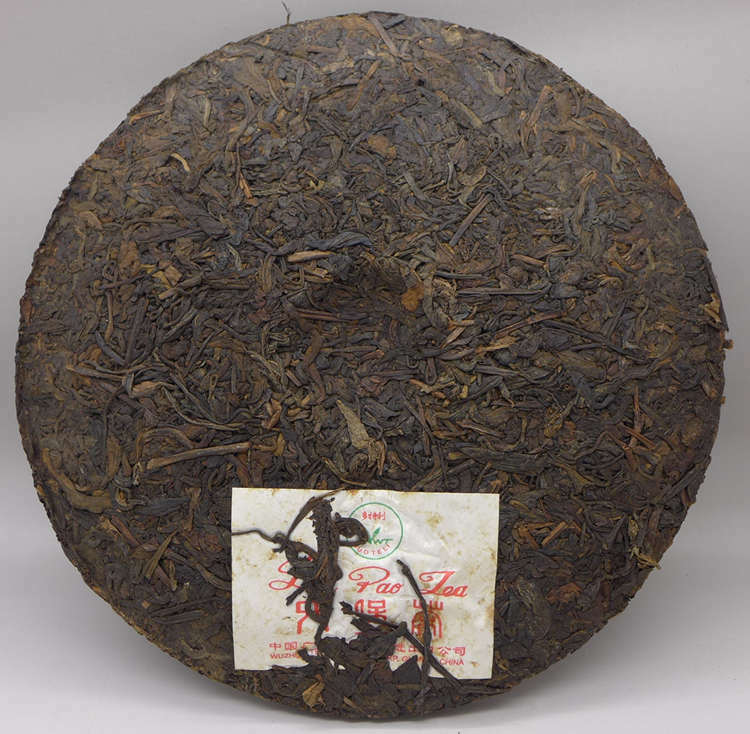 The tea is medium fermented and after 20 years storage in clean storage in Wuzhou ready for drink. Old, clean taste, thick, sweet aftertaste.